Daphne Blunt / March 31, 2019 / Washington D.C. I have always been a big fan of face masks. Sometimes I even do a mask a day and as a consistent skincare connoisseur, I’m always looking for the next product. College is more stressful than people can imagine and, often self-care gets put on the backburner due to tedious schedules, club meetings, or going out. So it’s important to fit things in wherever I can. And the fact that the new Bioré Blue Agave + baking soda whipped nourishing detox mask only takes 3-5 minutes means I can get a quick deep cleaning, exfoliation, and conditioning of my pores. No more dirt, oil or pollution for my face! Going to bed and waking up with clean skin is the most simple yet, most important part of a healthy skincare routine. There’s nothing like de-stressing with a refreshed face. Good but affordable skincare is often hard to come by. 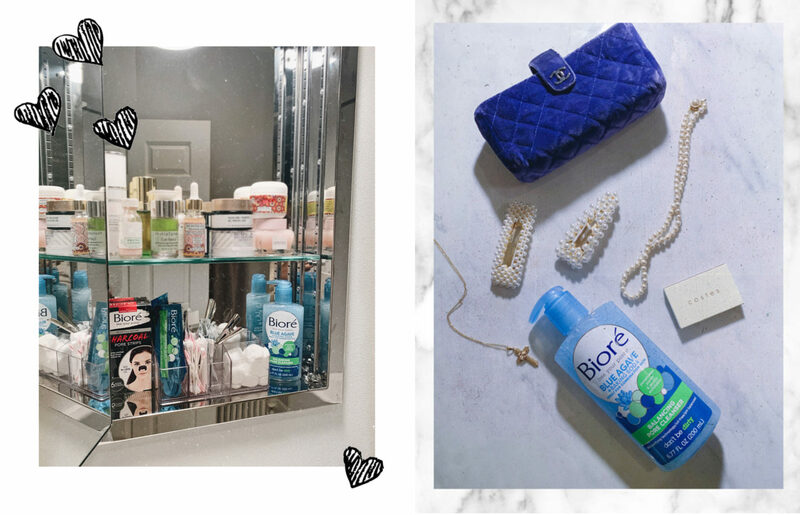 The Bioreé Blue Agave + baking soda products retail for around $6-7 so you really can’t lose. 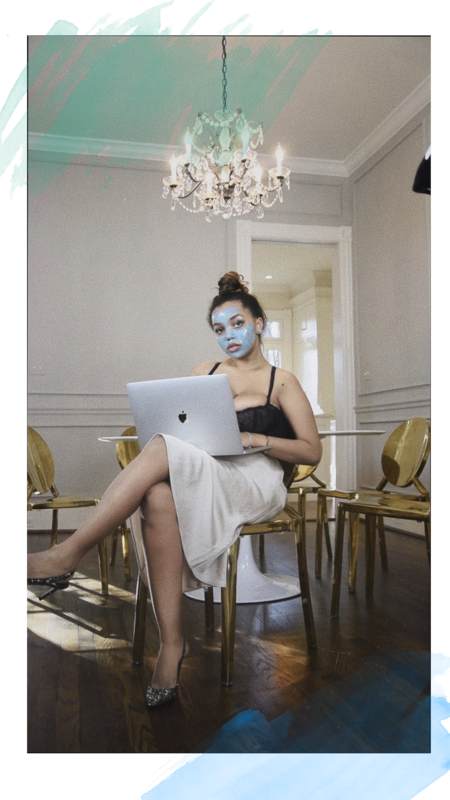 What are you waiting for, pop on a mask whilst you’re doing homework, cooking dinner or cleaning the house… it’s never too late for a little me time!